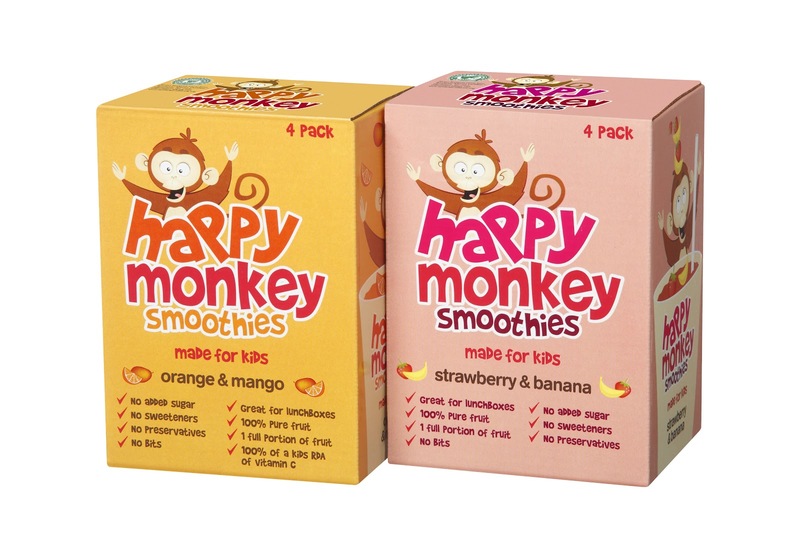 Available in two flavours; strawberry and banana and orange and mango, Happy Monkey smoothies provide your child with one of their five a day! The 180ml cartoons contain the equivalent of a portion of pure fruit, minus the bits, and they taste delicious to even to the fussiest of children (and adults!). The smoothies are ideal for lunch boxes, picnics and day trips and with no added sugar, preservatives or sweetners parents can be happy knowing that there child has a healthy drink to hand. You can drink the smoothies straight from the fridge or if taken out and about they remain fresh for up to 12 hours which is great for long journeys. We received two boxes of four Happy Monkey smoothies to review and the Mini Mes (and I) really enjoyed them. Even after an initial taster carton they kept asking for more! Each had a preference, although both enjoyed the two varieties, and I thought they were lovely too - I would buy these for the Mini Mes and myself as they were packed with flavour and healthy too! The packaging features a cute monkey and the straw hole is easy to pierce. There was certainly no issues with the kids getting into them. The cartons are mainly made from wood, are recyclable and light-weight. As the fruit used in the smoothies are ethically sourced from certified farms of the Rainforest Alliance they carry the Rainforest Alliance Certified seal. 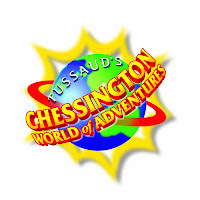 What's more is that Happy Monkey have teamed up with Chessington World of Adventure and with every pack of four smoothies you can currently receive 2 free day passes into the park*! 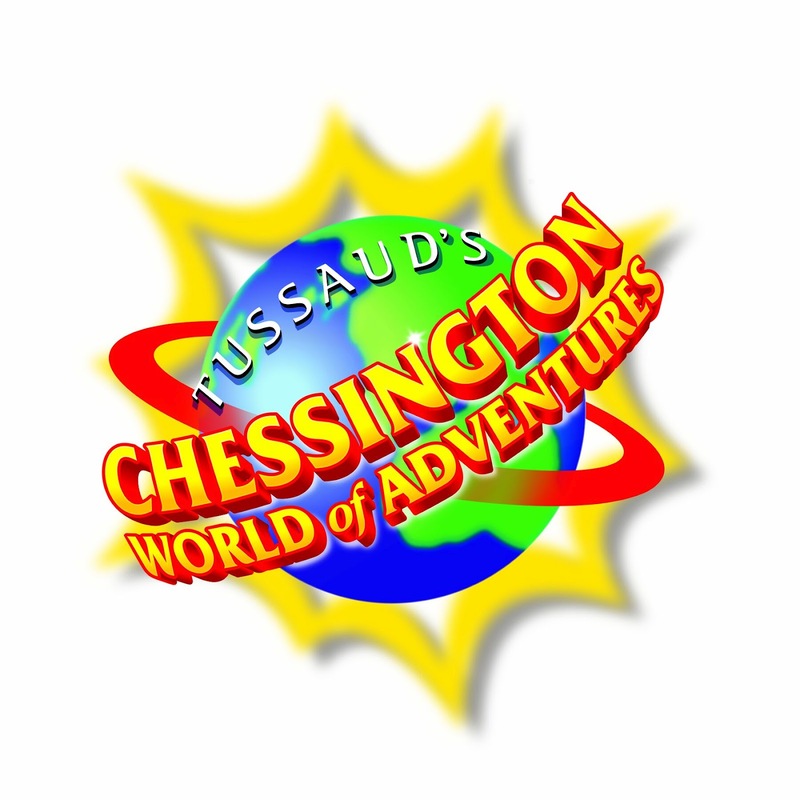 You also have the chance to win a family short break when you visit http://www.chessington.com/happymonkey/. You can buy Happy Monkey smoothies from Asda, Sainsburys, Waitrose Booths, J.D Wetherspoons and online with Ocado. 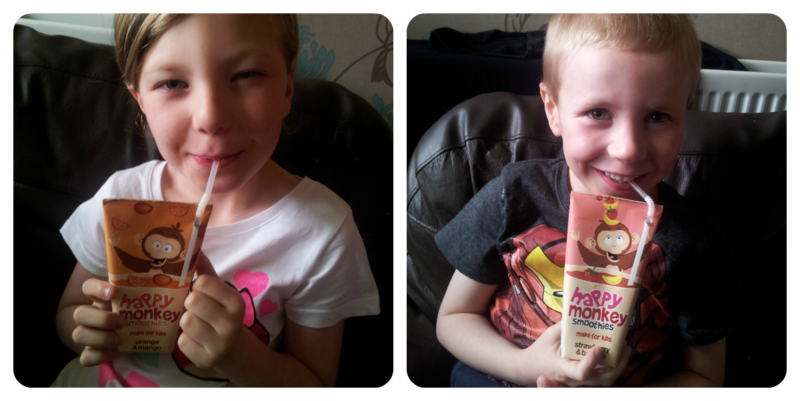 For more information on the smoothies and for monkey themed art and games you can pop over to the Happy Monkey website.